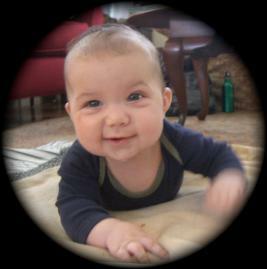 Tummy Time is a natural and important way for babies to play. It is essential for optimal development. But many babies are uncomfortable. You don't want to force it, yet you're told that it's important. What can you do? Lying on the side and the back are important too! and those who aren't comfortable. Make tummy time a natural, favorite, and empowering place for you and your baby.